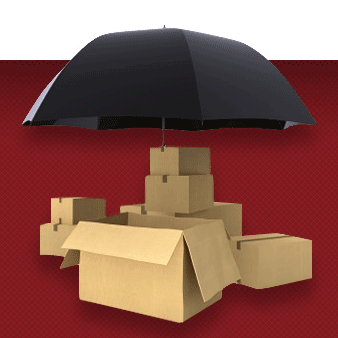 Are you looking to insure a single small parcel shipment? Visit our sister site www.insurepost.com. Shipsurance.com is geared towards frequent shippers that want to insure multiple packages per month. If that is what you are looking for, request a quote for coverage here. Registering for an account is not required. File claims from your history. Reduce data entry by using stored details. It's faster. Placing a coverage order is quicker and takes less steps. InsurePost.com is owned and run by Shipsurance Insurance Services,Inc. Click "Insure Now" once you get there.